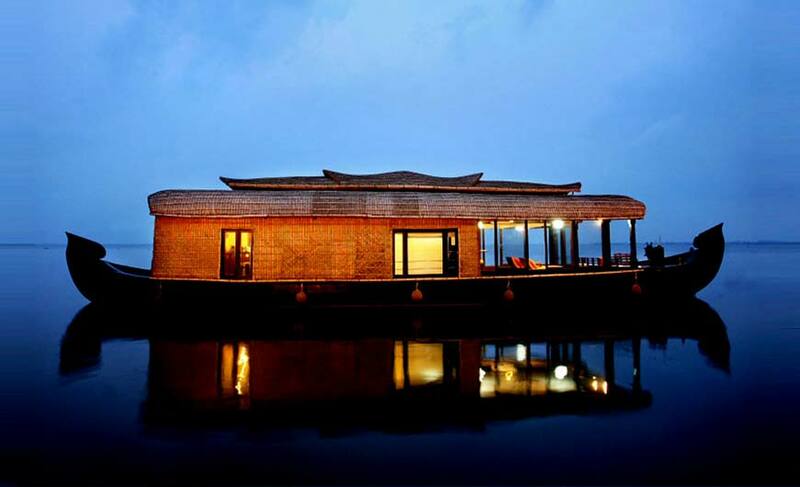 Experience the magic of scintillating Kerala! Relax...rejuvenate...experience life moving at Mother Nature’s pace...let lose yourself to the sounds of chirping birds and bubbling water... catch glimpses of quaint villages...gorge on delicious food...stroll through the aromatic spice plantations and yes while enjoying all this you don’t need to compromise on the modern day luxury...that’s Kerala backwaters. Sail through the languid backwaters of Kerala lined with swaying coconut palm trees where you might spot a beautiful kingfisher with orange breast and attractive turquoise blue wings for an exceptional holiday experience. 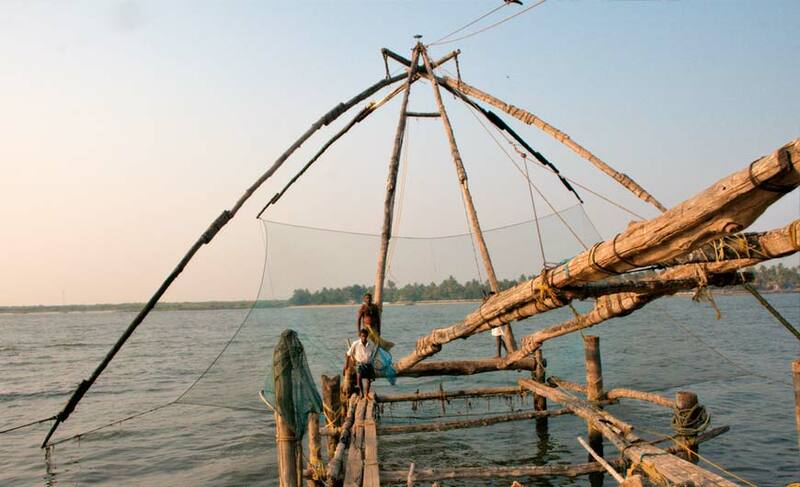 And watching fishermen catching fish through beautiful Chinese fishing nets against the backdrop of sunset is a sight to behold on Kerala backwaters. No wonder holiday in India is incomplete without a visit to Kerala backwaters and its refreshing spice plantations. In the bygone era Kerala backwaters served as the most important mode of transport and today it has become its important attraction. Some of the famous destinations for enjoying Kerala backwaters cruise are Allepy also known as Alappuzha, Kuttanad, Kollam, Thiruvallam, Kottayam, Kochi, Kumarakom, Kasargod and Trivandrum. Although all the backwaters destinations of Kerala are fantastic but Alappuzha is quite a hit with tourists. It is a beautiful town known for its beautiful lakes, lagoons and freshwater rivers. It is popularly known as the ‘Venice of the East’. It also houses several species of birds and animals. The rich crops of paddy, yams, bananas and cassava are the other interesting features of it. 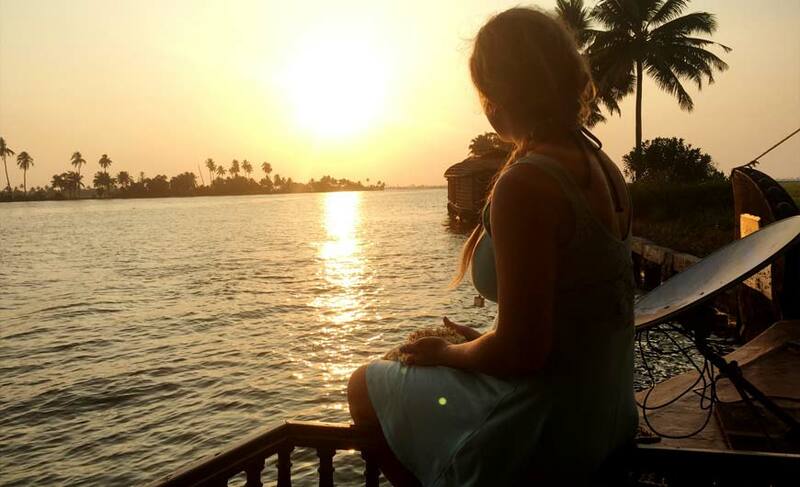 Once you have experienced the charm of Kerala backwaters head to the wonderful spice plantation. Spice tour is another interesting attraction of Kerala. The distinct taste and flavours of Kerala spices are famous across the country. Its spices are not only used in food but also for cosmetic and medical purposes. Walk through the spice plantations of Kerala and enjoy the fragrance and picturesque views. Enjoy a leisurely walk through the cardamom, vanilla, turmeric, oregano, rosemary, basil, curry leaves, cinnamon and nutmeg plantations which are punctuated with tea bushes and tropical trees for a refreshing experience. 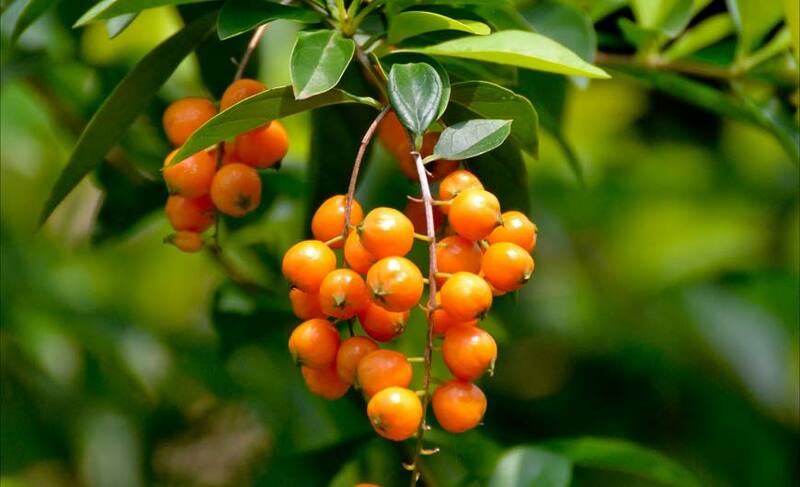 The best destinations for spice plantation are Munnar and Wayanad. Go spice shopping in the colourful markets in Munnar and bring home some aromatic spices the taste of which you will never forget. 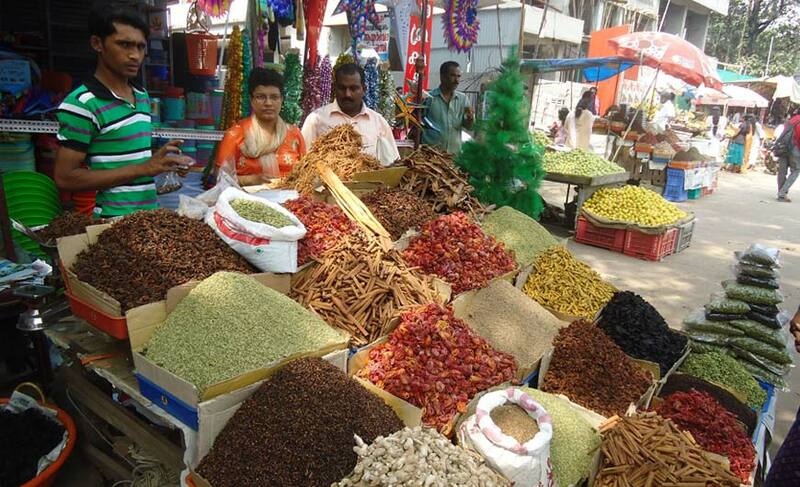 Cochin spice markets are also famous. 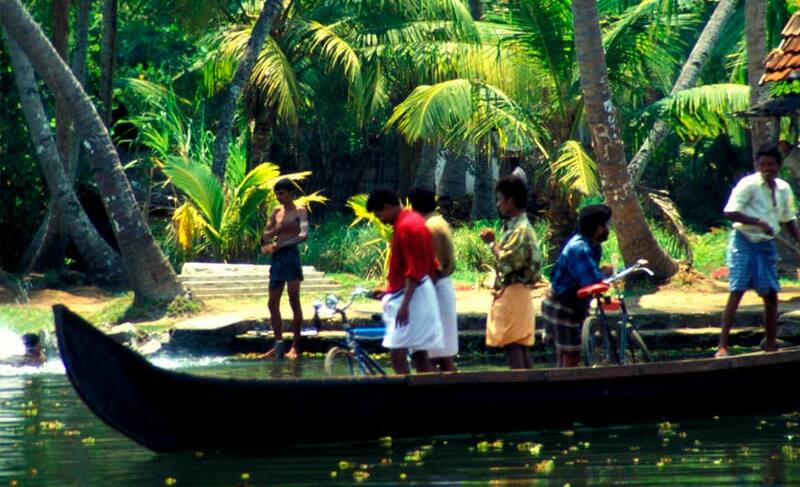 Explore Kerala backwaters and spice plantations to get the real taste of the God’s Own Country!